Kingsman-Harry. fond d’écran for cellphone. 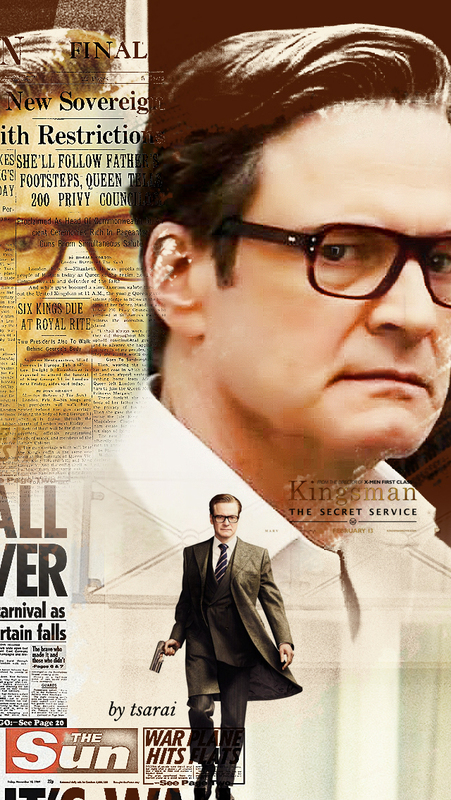 HD Wallpaper and background images in the Colin Firth club tagged: photo colin firth kingsman. This Colin Firth fan art might contain costume d'affaires, costume d’affaires, journal, papier, magazine, tabloïd, chiffon, livre, signe, affiche, texte, tableau noir, tableau, and affiches.